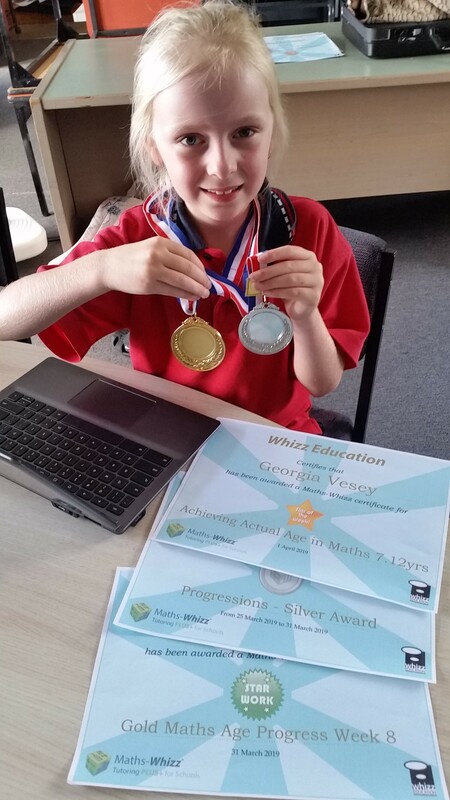 EducateMaths sends out huge congratulations to Kaelah on her accelerated maths achievement. 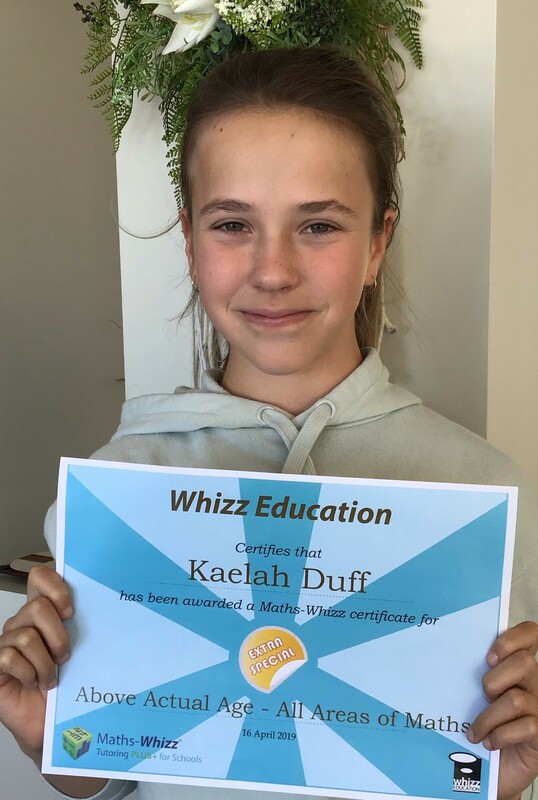 In December 2018, Kaelah achieved her actual age in maths, averaged across all the Maths areas. 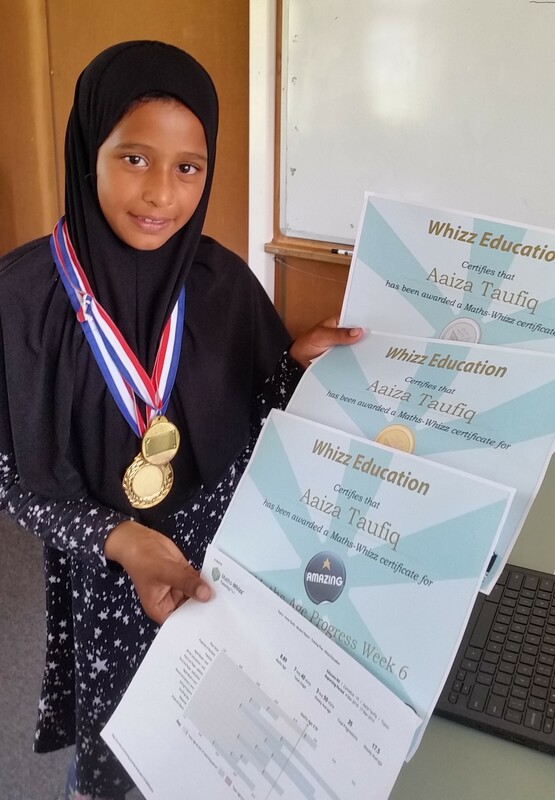 In 2019, she moved onto Intermediate and wanted to continue her maths. Unfortunately, she was not able to continue weekly direct sessions. Kaelah, decided to continue practice through the Independent at home programme. Kaelah had progressed every maths area to be above her actual Age. Maths Age Improvement 3.01 years in 43 weeks. Like her parents, we are so pleased and proud of Kaelah. 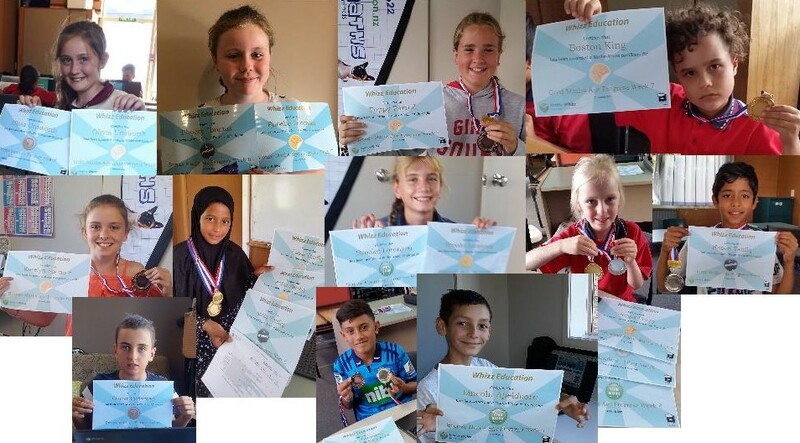 Congratulations on your Maths Age improvement Week 8. 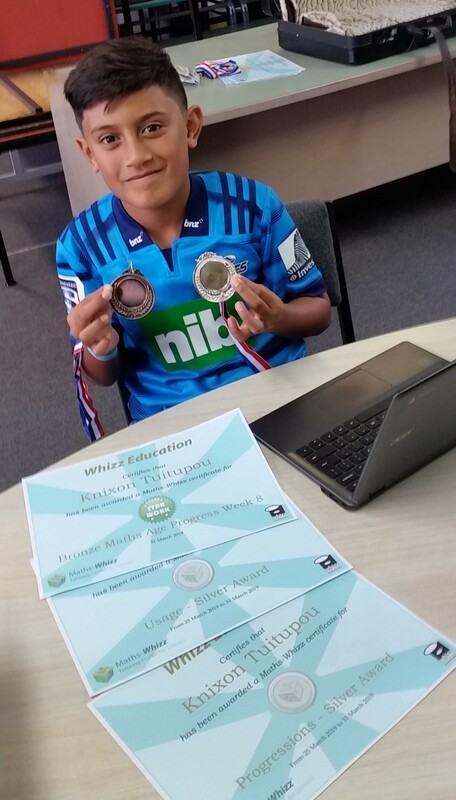 Help us celebrate the following students for their achievements in Week 9 by clicking like and sharing this post. Students in their NCEA year need to be revising. Enquire to see how we can help. * FREE consultation. FREE Assessment. 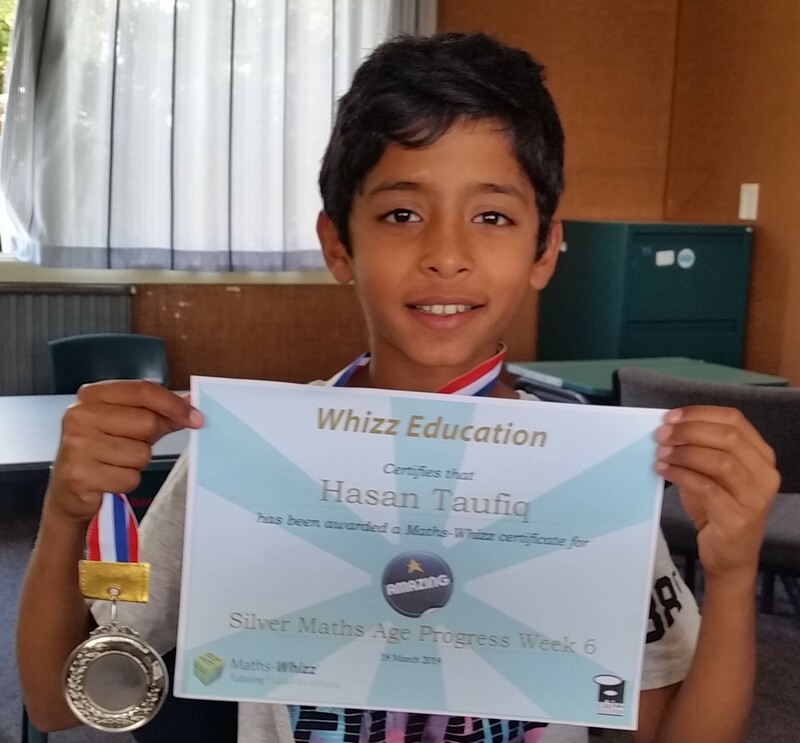 EducateMaths is looking for new Tutors on the Hibiscus Coast. Check out the parent reviews on our website. 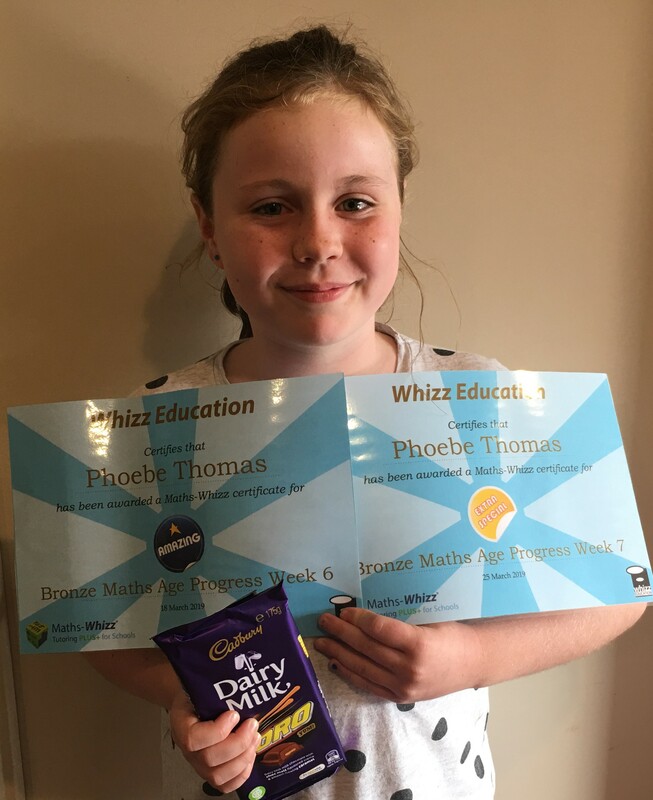 We celebrate all our students who have made great maths progress this term. The picture this week celebrates many of these students. Please find below the maths results for week 10 Term 1 2019. The pictures this week are of Phoebe and Troy from Nelson. 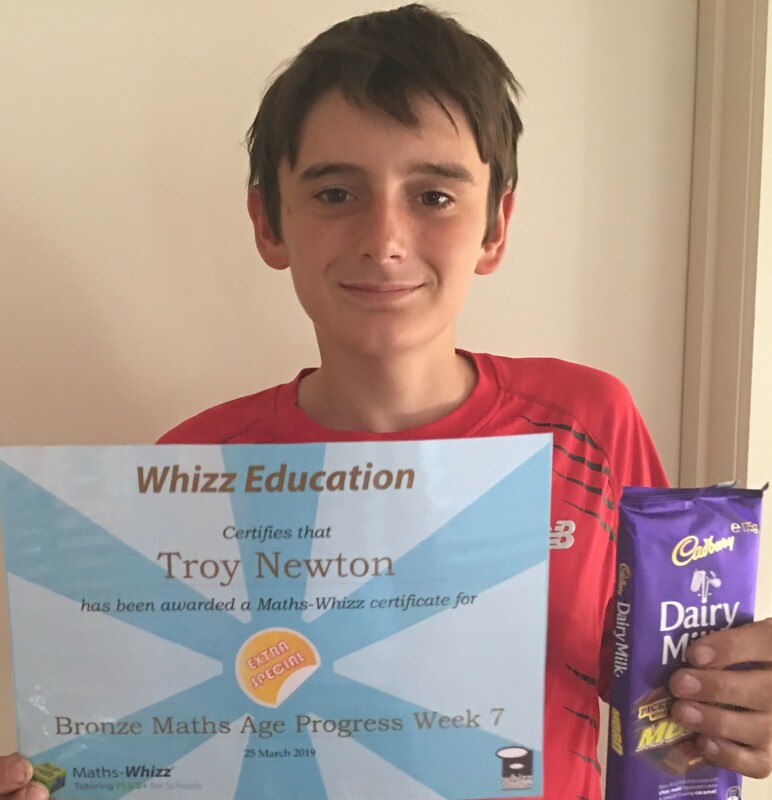 Congratulations on your Maths Age improvement Week 6 and 7. Help us celebrate the following students for their achievements in Week 8 by clicking like and sharing this post. EducateMaths is looking for new Tutors. Help us celebrate the following students for their achievements in Week 7 by clicking like and sharing this post. Students in their NCEA year need to be revising now!